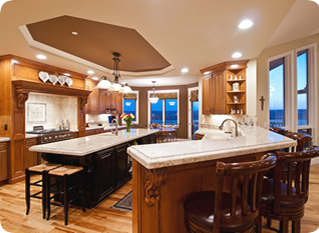 Seeking the freedom of self-employment and a career where hard work and craftsmanship were required, Harold Sigg founded Sigg Brothers Homes of Longmont in 1977. He enlisted the help of his brother and spent the first few years honing his skills as a carpenter. The two brothers framed houses throughout the Longmont and Boulder area. General contracting was soon added to the company’s service list. Through the years of hard work, Harold gained the knowledge and experience needed to develop a top-notch custom home building company. Doug Sigg joined the Longmont team in 1993 after receiving his degree from the Colorado School of Mines. Clint Sigg rejoined the family business in 1999 after receiving a degree from the US Air Force Academy and a career as an Air Force Pilot. 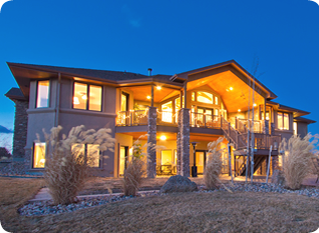 Members of the Sigg Brothers team have constructed over 250 custom homes over the thirty plus years in the Longmont Boulder area. However sheer custom home volume has never been a company goal. In fact, heavy volume can be a deterrent to the company’s goals of quality and customer satisfaction. The Sigg Brothers Homes team tries to limit total home construction to about five to ten custom homes per year to maintain focus on these goals. 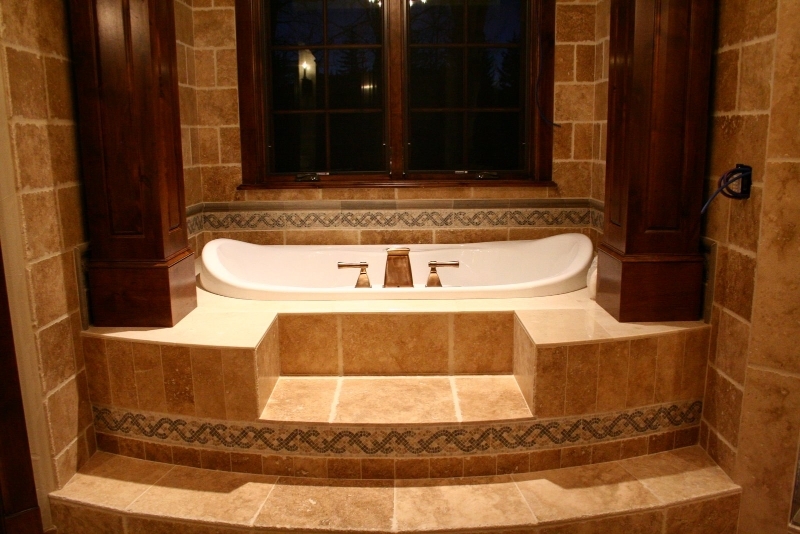 Sigg Brothers Homes believes that to be successful in the custom home business, a home builder must listen to his clients’ needs and exceed their expectations. 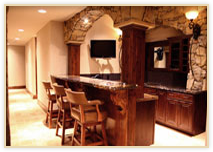 We believe that unprecedented attention to detail and customer service is the foundation of our construction company. We are not just “home builders”, we are “partners” working toward one common goal. 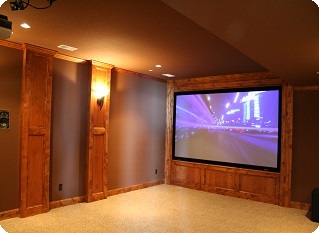 To build a custom home that will provide years of enjoyment, value, reliability, and satisfaction.